Discover the life-saving superpowers and extraordinary bravery of some of the world’s most remarkable dogs. 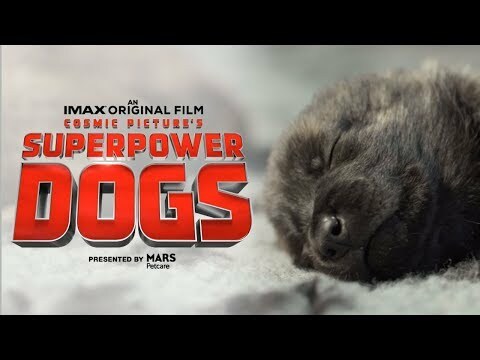 Narrated by Chris Evans (Captain America: The First Avenger, Gifted), experience Superpower Dogs in IMAX and giant screen theatres. Superpower Dogs was released on Cinema 41d ago in the US. Notify me when Superpower Dogs is available.